Episode 10 – Down with D.A.D. 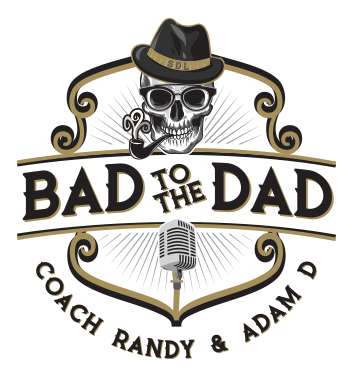 This weeks episode celebrates a youth basketball championship, diversity, and Dad’s weekend with Coach Randy’s son. Our guest dad, DJ KayGee of Naughty by Nature, shares his path from a middle school scratcher and DJ to international phenomenon and creator of the unofficial HipHop anthem.